This is the hub for all things Absolution. 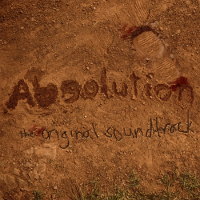 Absolution is an internet-television hybrid show, that melds the powerful production of television, with the fast-and-free nature of the internet. The show is set in the present, where a viral outbreak has infected much of the population. The show’s focus is on the survivors who have to battle just to stay alive. They must deal with fighting for food and supplies, and they must learn to cope with this new world they find themselves in.